Just Romantic Suspense: I adore fall for so many reasons! I adore fall for so many reasons! Congratulations to "Karen" and "Brooke", the winners of Christy's giveaway. Thank you to all who participated! I adore fall for so many reasons! Pumpkins, apples, and roasted marshmallows to name a few. I have two additional reasons to love fall this year, my books Stolen Hearts and Something To Treasure are now available in paperback! And really, what is better than snuggling up with a book in front of a warm fire on a chilly night? Check out the blurbs and be sure to enter my giveaway at the bottom! 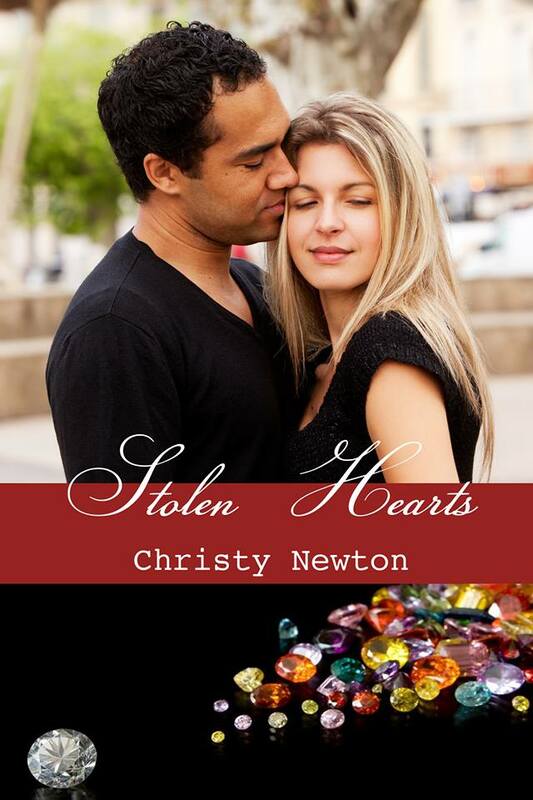 All you have to do for a chance to win an ebook of Stolen Hearts is mark both Stolen Hearts and Something To Treasure to-read on Goodreads and leave your email in the comments below so I can send you the book if you are a winner! On October 18, I will choose two lucky winners! Both books sound really good.. Totally put both on my TBR list. These sound great! I'm always on the lookout for a new author! Added them to my goodreads! More then happy to add the books to my list. Thanks for adding my books to your list! If you aren't a winner or even if you are, be sure to like my facebook page https://www.facebook.com/pages/Christy-Newton/359791990763912 for more exciting giveaways coming soon!